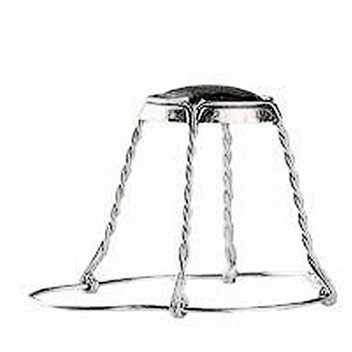 This sparkling / champagne stopper achieves the highest levels of physical, chemical and oenological performance. Its outstanding mechanical behavior and ease of bottling are fundamental advantages. 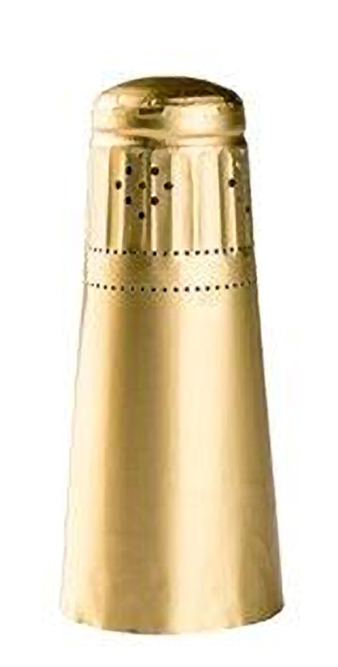 Sparkling corks have one or two disc option - speak to a representative to determine your needs! Note: Two disc option is available in Premium and Premium Plus Grade, and measures 47 x 30mm.